There is no question that investing comes with its own unique set of challenges. At Friese Financial Advocates, Inc., we strive to use our experience, skill, and thorough understanding of your needs to build a program that has the highest likelihood of helping you face these challenges with success. 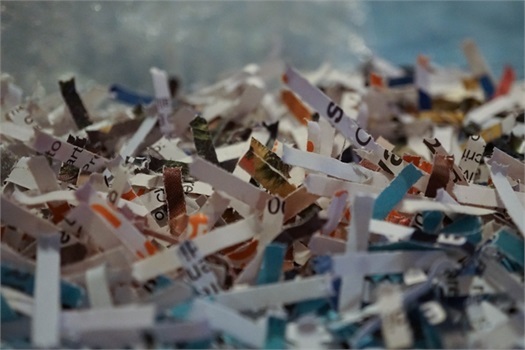 Friese Financial Advocates, Inc. is holding a free "shredding day." Stop by our office with any paperwork that needs to be shredded. There will be a ProShred truck here to take care of it. Welcome to Friese Financial Advocates, Inc.
Friese Financial Advocates, Inc. is built on the premise of putting you first. We believe that constructing a suitable financial plan is the basis for creating a mutually beneficial and lasting relationship with you. By putting our clients first, we create an environment where you know we are always looking out for your best interest. 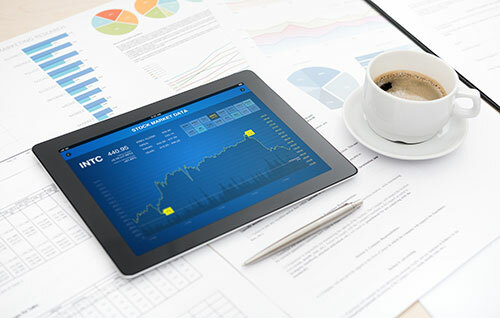 We offer comprehensive strategies through a spectrum of financial services. From growing your wealth through investment strategies, planning for your family’s future, and preparing for retirement, Friese Financial Advocates, Inc. is here to design strategies that will make it easier for you to help achieve your goals. We offer comprehensive financial planning and wealth management services, as well as investment and insurance. As a full-service establishment, Friese Financial Advocates, Inc. can assist you in a variety of ways. We start from scratch to construct your financial roadmap that is designed to enable the achievement of your goals and objectives. Growing your wealth requires patience and foresight. With our time-tested investment strategies, we’ll help you build your financial portfolio through short-, mid- and long-term planning. A good defense is the best offense. Let Friese Financial Advocates, Inc. surround you and your family with insurance policies to protect what matters most to you. Friese Financial Advocates, Inc. will help you manage your assets to increase the likelihood of achieving financial security during your retirement years. Rising education costs require a forward-thinking plan. 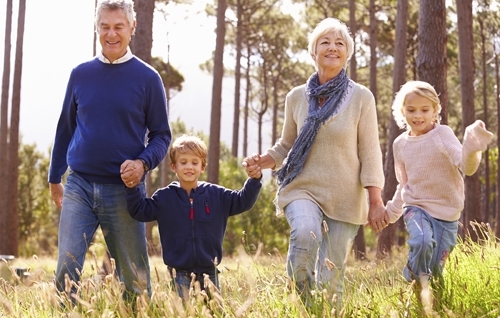 Friese Financial Advocates, Inc. can help you prepare for one of life’s biggest investments.